Write Now! Inc. is owned by Nancy Jo Eckerson. Nancy is a professional writer who graduated from Buffalo State College with a teaching degree. She has amassed years of interviewing experience while writing for local publications including The Buffalo News, Forever Young and The Batavia Daily News. She has also garnered expertise in documenting and archiving as the Town of Newstead Historian. Nancy's work can be found in BackHome Magazine, Dog and Kennel and other national publications. Her stories are featured in anthologies such as Chicken Soup, Heartwarmers, Guideposts and Hugs for the Heart. 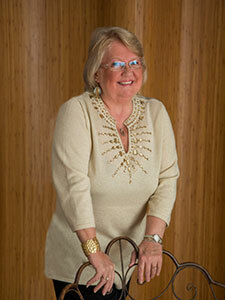 For the past decade, Nancy has been honored to serve her legacy clients in their pivotal journey of discovery.